Bollinger Canyon Dental is a San Ramon dental practice devoted to restoring and enhancing the natural beauty of your smile using conservative, state-of-the-art procedures that will result in beautiful, long lasting smiles! 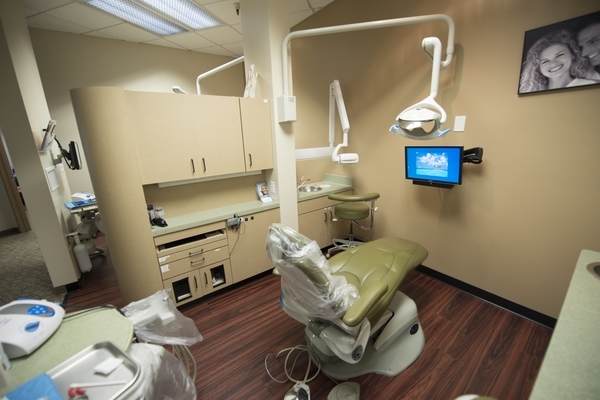 At our conveniently located dental office in San Ramon, we offer offer a variety of traditional family dentistry, cosmetic dental procedures, orthodontics, and much more. We also help you relax with our noise cancelling headphones,watch your favorite movie while having your treatment done or enjoy our heated neck wraps, aromatherapy eye pillows, to help you rest and minimize the light, massage chairs, warm blankets to keep away the winter cold and warm, moist towels to help freshen up after your visit!!!! A high standard of excellence in personalized dental care enables us to provide the highest quality dental services our patients deserve. We provide comprehensive treatment planning and use Restorative and Cosmetic dentistry to achieve your optimal dental health. Should a dental emergency occur, we make every effort to see and care for you as soon as possible!